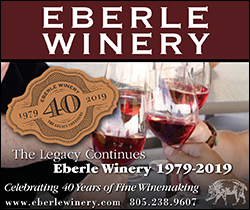 —Long time pioneer of the Paso Robles Wine Appellation, Gary Eberle will celebrate his 40 years at Eberle Winery with a year-long tribute to his longevity and success in the world’s wine industry. 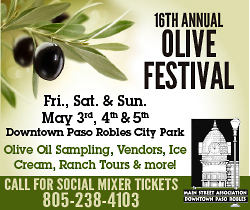 Labeled “Legacy,” this year will be a conglomeration of awards, seminars, wine tastings and dinners to celebrate Gary’s 46 year vision and tireless work to support the local wine industry in Paso Robles. On March 2nd, 2019, Eberle will be awarded the esteemed Robert Mondavi Hospitality Award at the JW Marriott in Los Angeles. 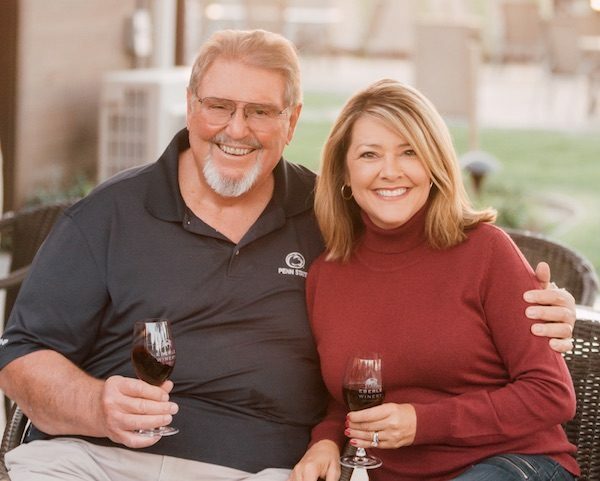 This event, in addition to an exclusive “Legacy” Eberle Cabernet Sauvignon and a gala at the winery on July 13, 2019 will help spotlight the many contributions Eberle has made to the wine industry. 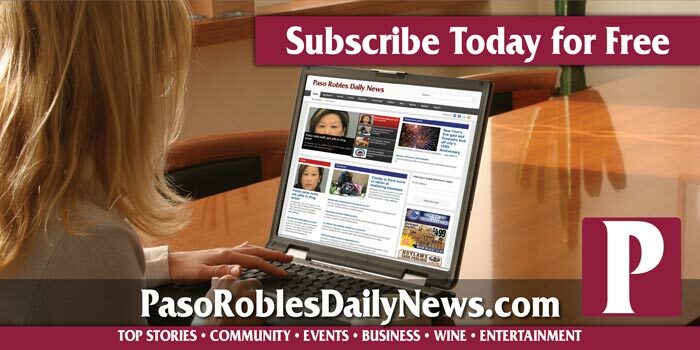 Other events, educational seminars and museum-quality installations are being created by the San Luis Obispo County Wine History Project and its Director, Libbie Agran. Join Eberle Winery throughout 2019 as they celebrate Gary Eberle’s 75th birthday, his Robert Mondavi award, a film showcasing his history and 40 years of living his Legacy. 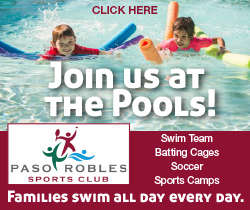 For events information, visit www.eberlewinery.com, or call (805) 238-9607.